Time to play some catch-up with May’s images, as I’ve let things slip a bit around here. 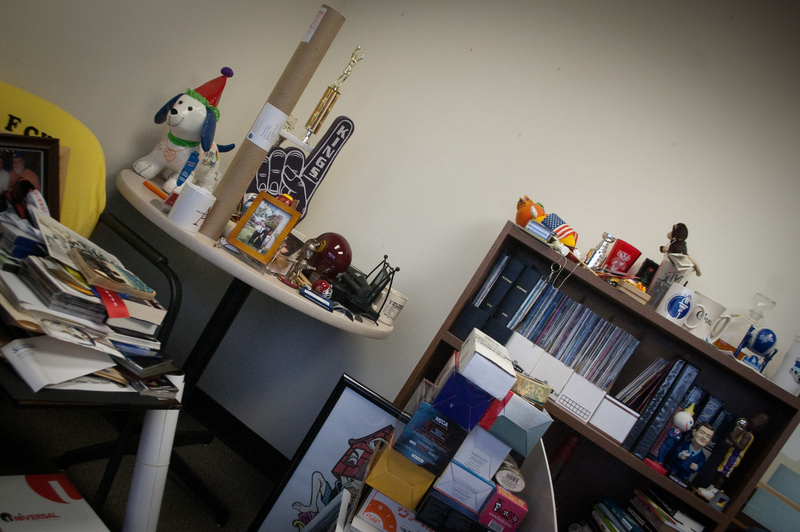 The week of May 6-12 … lezgo! 6-MAY-2013: The office move that will be wrapped by month’s end begins to take shape. 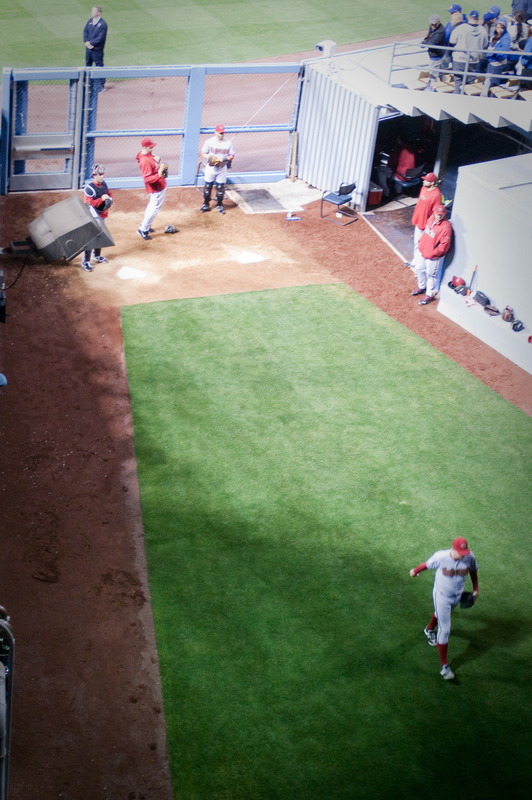 7-MAY-2013: A rarely seen angle of the RF bullpen at Dodger Stadium as an Arizona reliever heads out to get loose. 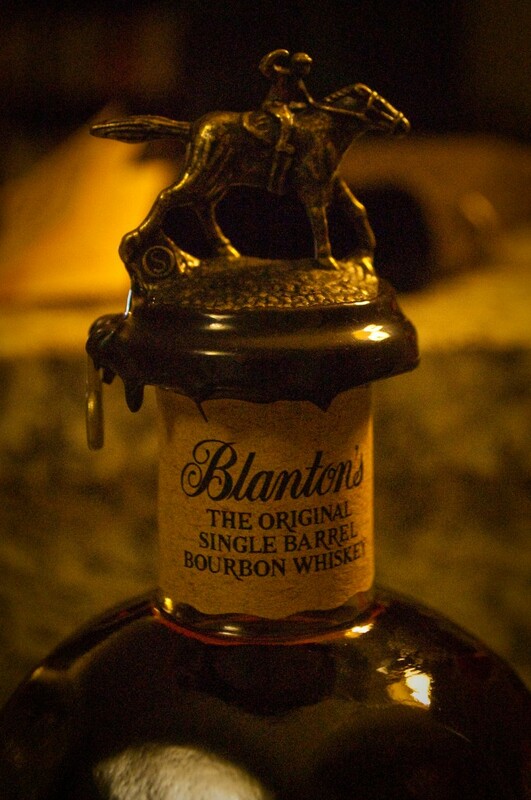 8-MAY-2013: A spectacular delivery from Caskers.com: one of the world’s best bourbons, an early birthday gift to myself. 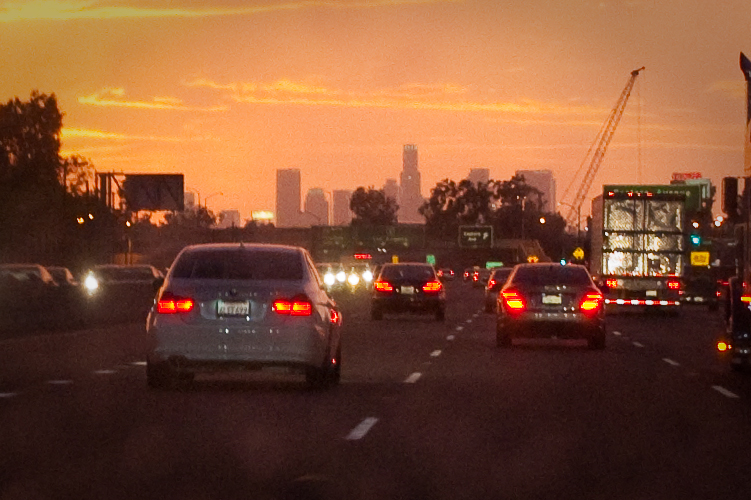 9-MAY-2013: A stunning, surprisingly wet sunset in traffic on the 5 North heading into DTLA. 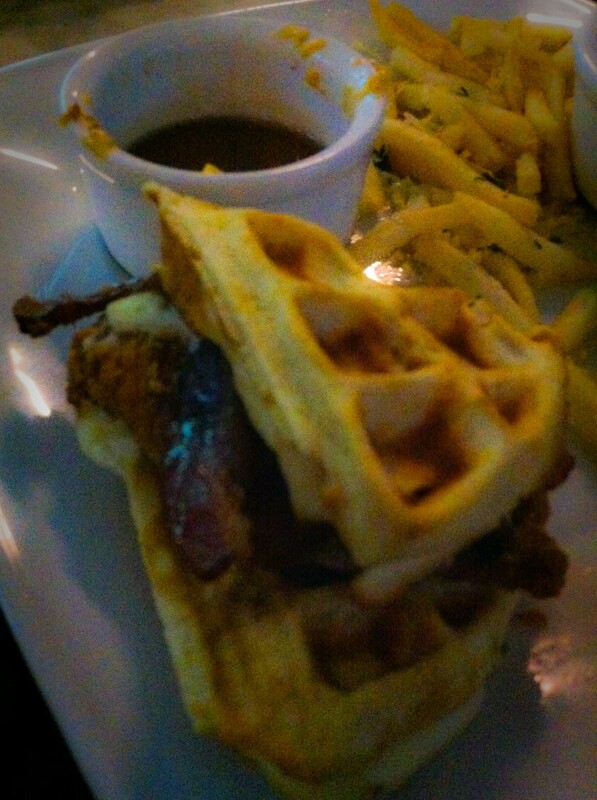 10-MAY-2013: The best chicken-&-waffle sandwich I’ve had, courtesy of L.A. Brewing Co. on Broadway in DTLA. 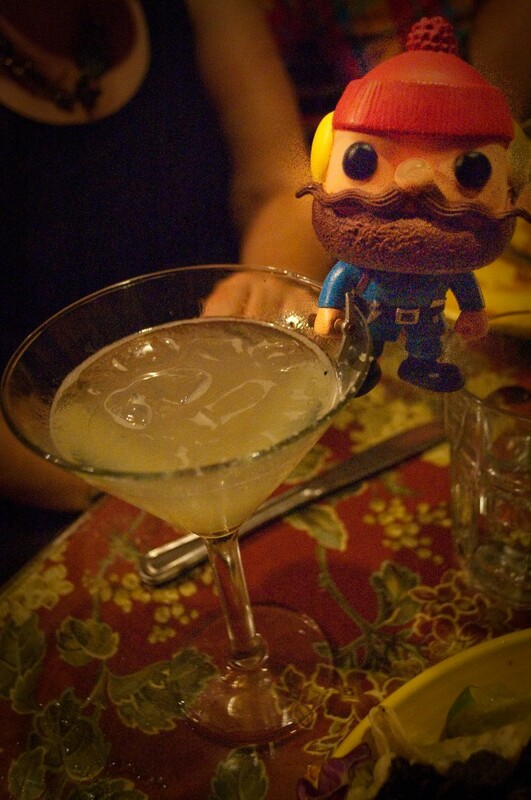 11-MAY-2013: During a birthday/Mother’s Day celebration, Yukon Cornelius scales an L.A. Lemonade at the La Habra outlet of the world-famous El Cholo. 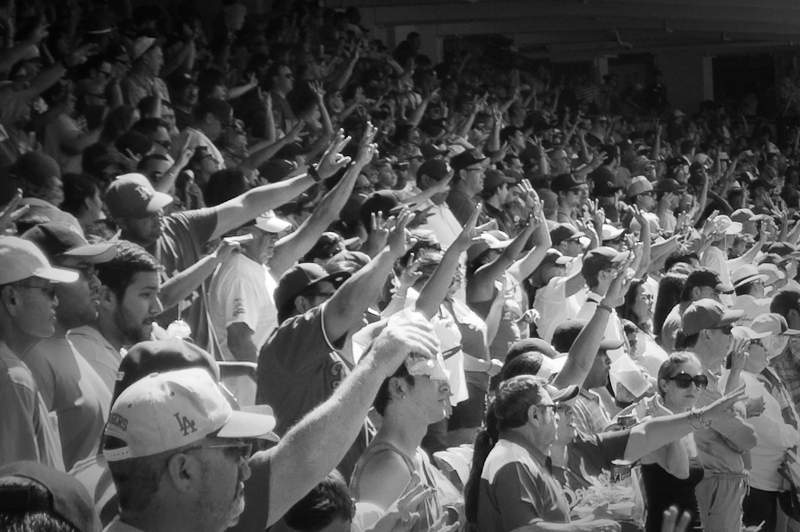 12-MAY-2013: “… three strikes you’re out at the old ballgame!” It’s stretch time at Dodger Stadium.